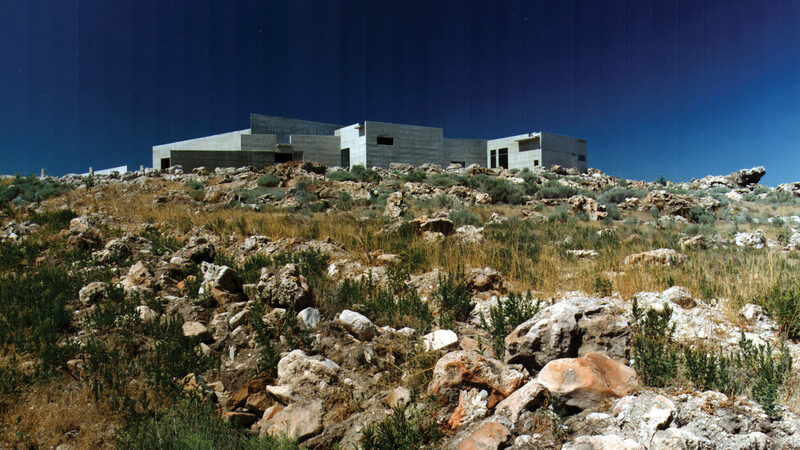 The Antelope Island Visitor and Interpretive Center acts as the gateway to this unique 30,000–acre state park on the shores of the Great Salt Lake. 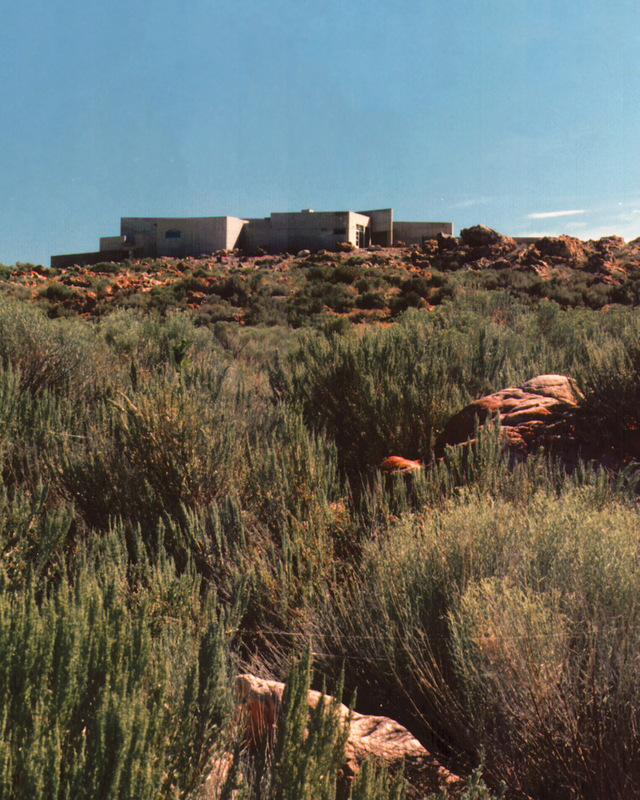 EDA’s award-winning design for the site follows the northern ridge of the island, complementing and emphasizing the power of the natural landscape. 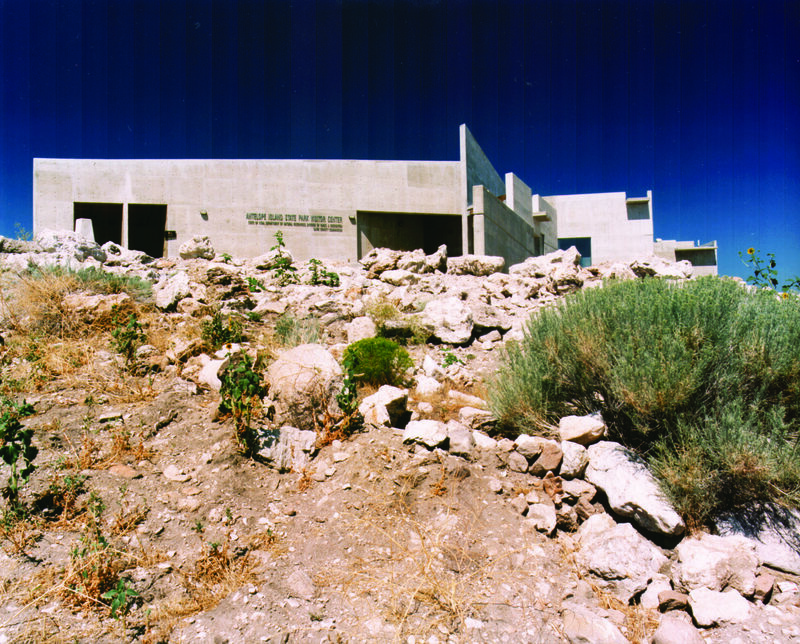 EDA used the site’s topography of the ridge to anchor the building, creating a modernist building which integrates itself into the local landscape. 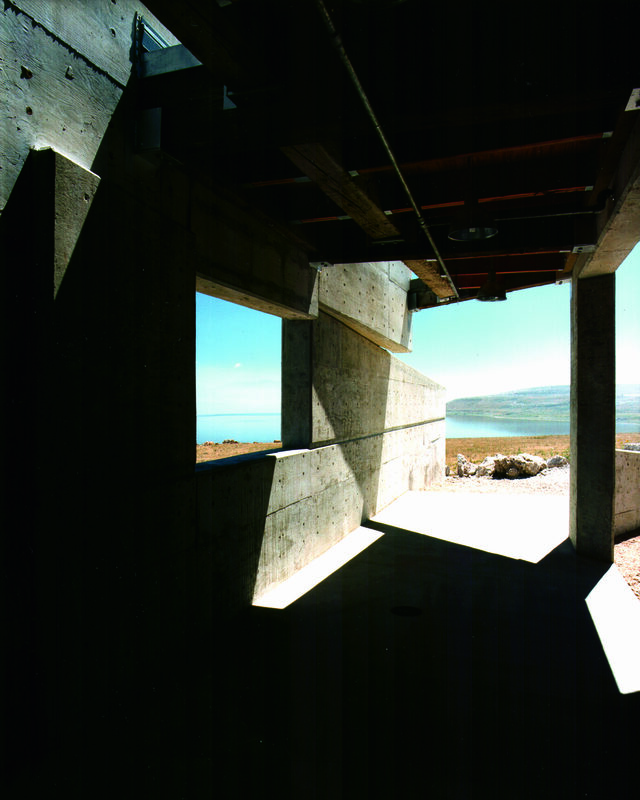 Comprised of cast-in-place architectural concrete and salvaged timbers, the center is evocative of the island’s sparse flora and rocky geology.